Double exposure was a mistake. It was, back in the early stages of photography, where a plate, film, frame etc. was accidentally exposed twice. This became an artistic technique and can be done in-camera in many DSLRs these days too. Of course, double exposures can also be ‘created’ in Photoshop. 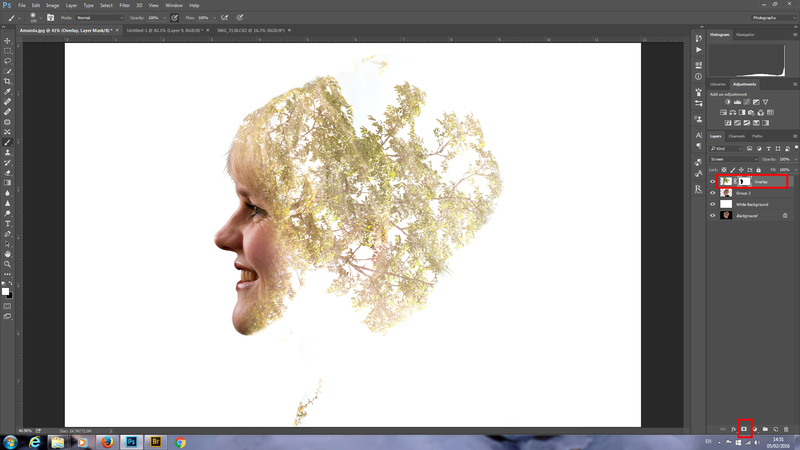 This is a basic tutorial for beginners on creating a double exposure effect in Photoshop. You can use any two images, but some will work much better than others. Strong lines in your overlay and good contrast will help in most cases. This tutorial was composed in Photoshop CC, so earlier versions may have slight differences. Open your RAW file in ACR (Adobe Camera RAW) or other RAW processing software. Process as normal. Proceed to Photoshop with the image. 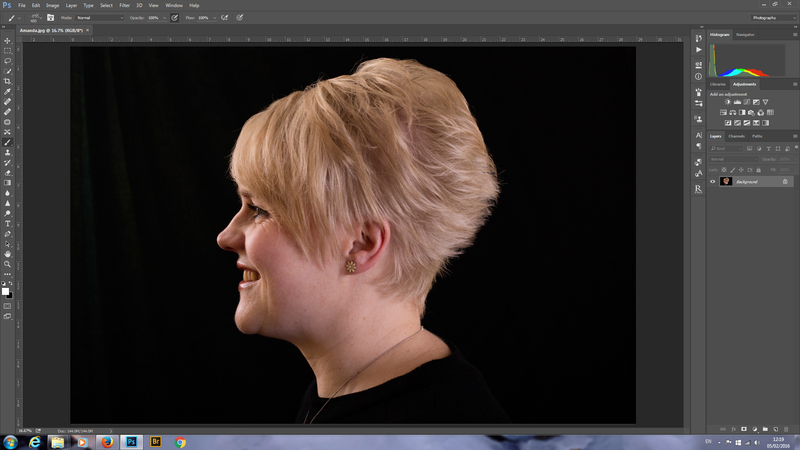 Copy the layer and using your chosen masking method (we use Topaz Remask), cut your subject out. 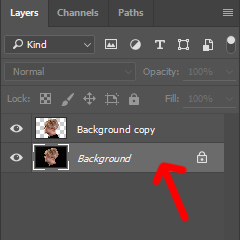 Click on your Background Layer in your layers panel on the right to select it, we’re going to insert a new layer and we want it above (hiding) the background and below your cutout. Click Layers, New, Layer. 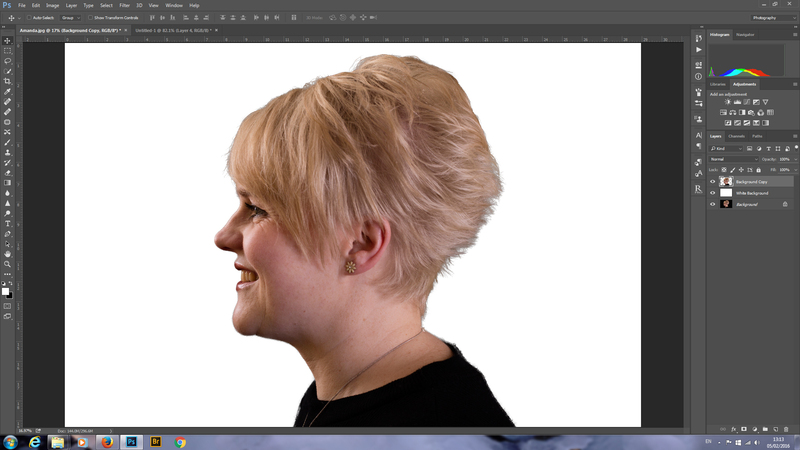 Alternatively, Ctrl + Shift + N – A new layer will appear between the ‘Background’ and ‘Background Copy’ layers. It is called ‘Layer 1’ by default. Double Click it and name it, White Background, then press ‘Enter’ on your keyboard to secure the tag. Change your nominal colour on your toolbar to white – the easiest way to do this is by pressing ‘D’ on your keyboard, then ‘X’. To fill your new layer with white, ensure it’s selected, then hold ‘ALT’ pressed on your keyboard and tap the ‘Backspace’ key. Alternatively, use your paint bucket to fill the new blank layer with white. Click File, then Place (for PS CC, Place Embedded), then choose the file you wish to use as your overlay. 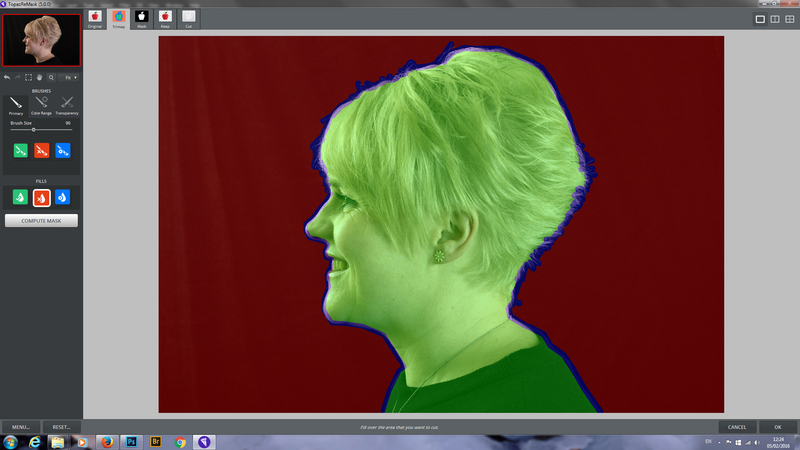 Ideally, the image should have plenty of whites mixed with detail in order to ensure that the effect works properly. Change the blend mode of your placed image to screen, then use the resizing handles to move, rotate and ultimately place your overlayed image. 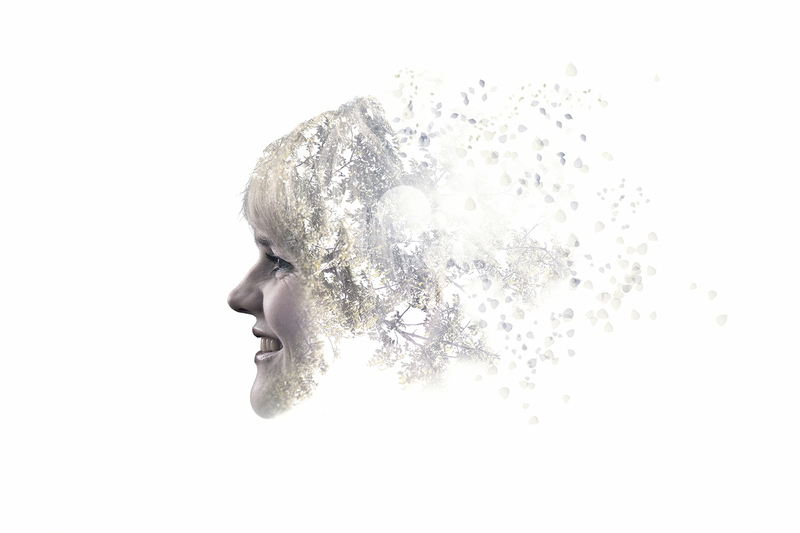 Click the ‘Add Vector Mask’ button at the bottom of the layers panel and use a soft black brush to paint out your overlay where you don’t wish to see the effect, like on the front of the face here in our example. Now you can process the final image as you wish. You can play with colours, tones, contrast etc. to get the ‘look’ you want over all. You can change it to black and white, which can be quite effective for this type of image. You can go back to your mask and remove parts of it from the hair (try using different brushes to get a natural, staggered fade). We’ve played a little with the image and here is the result!